Tom has been with Bank Forward for over 20 years and assumed the executive management position of president in 2003. 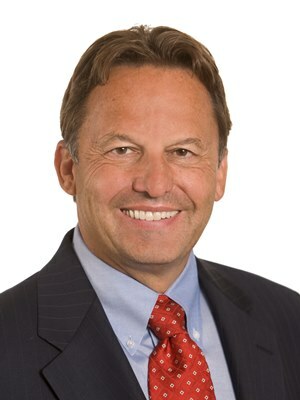 He also serves as chair of the company’s board of directors. He holds a bachelor’s degree in business administration and accounting from the University of North Dakota, is a graduate of the Colorado School of Banking, and is a Certified Public Accountant (CPA). Tom’s personal mission is to align with the company’s corporate mission, assist customers with their financial needs, help those around him grow professionally, assist the communities that we serve, and provide a financial reward to our shareholders.